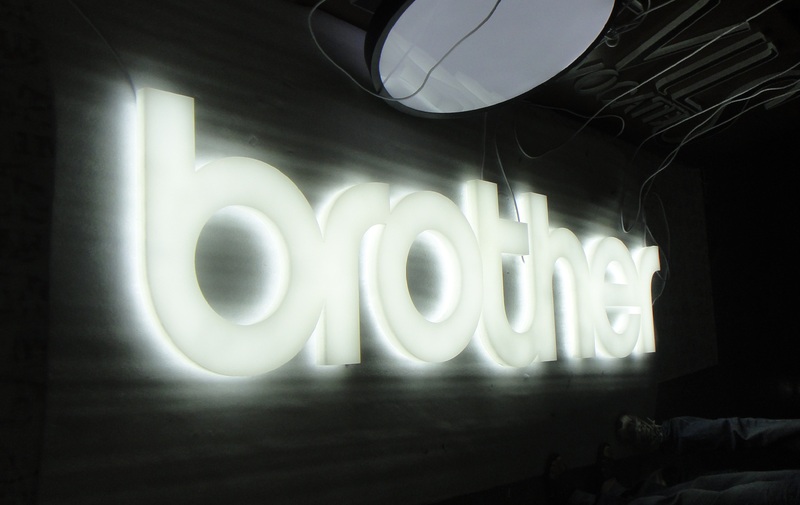 Front and Side lit LED Acrylic Letter creates 3D illuminating effect. This is our special technique and the most popular lighting effect made by acrylic letter. It is eye-catching and draw attention from all sides directly to your shop. Depth is only 30mm, it is highly recommended for in-shop and outdoor signage.